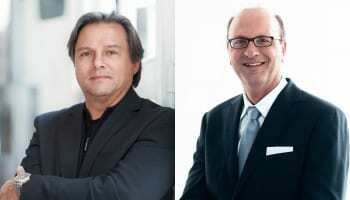 Czapek & Cie, the first fine watchmaking brand to raise equity through crowdfunding, is starting a new subscription campaign that will allow investors to acquire the first edition timepieces of its ‘Quai des Bergues’ line. 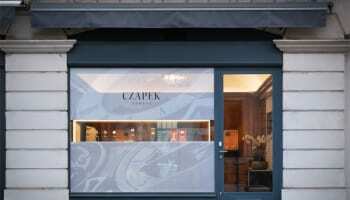 188 timepieces from the range will be made available to subscribers placing an order on the Czapek website or at Chronopassion.com, the famous Parisian retailer. 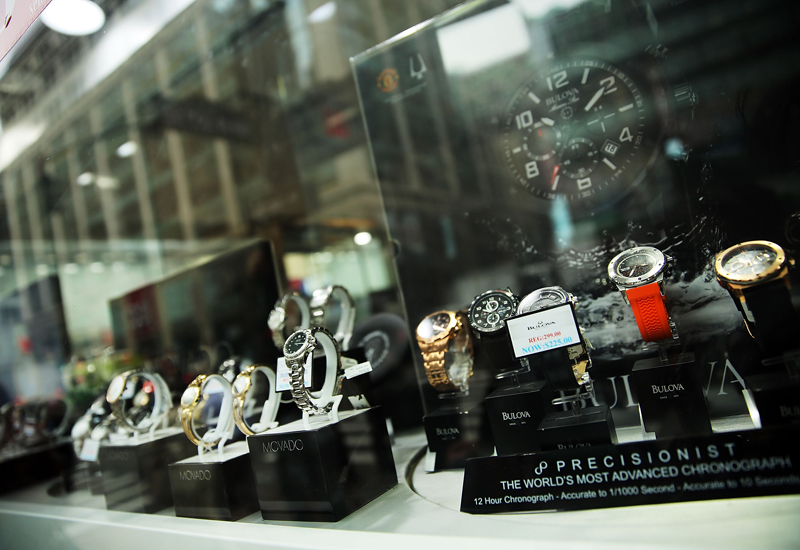 Each watch will be manufactured individually. Subscribers can have their name engraved on the watch case, choose the serial number or have the weekdays written in their own language and a secret sentence engraved in the enamel ‘grand feu’ dial. The next series will be in 2017. The story of the brand goes back to 1845. 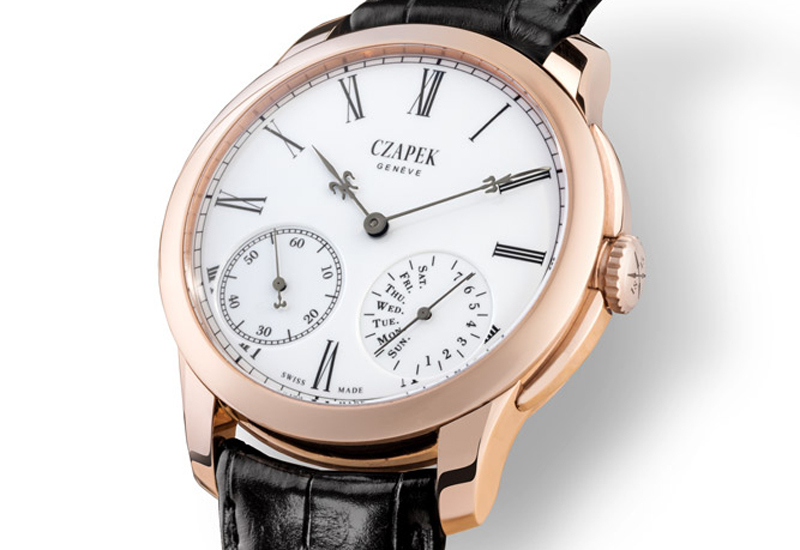 François Czapek, a Polish watchmaker in Geneva, set up shop on his own after the expiration of his ‘Patek, Czapek & Cie’ partnership contract with Norbert de Patek. His workshop was initially located at Quai des Bergues in Geneva, but his reputation spread all the way to the imperial court in Paris, where he became the official supplier of timepieces. He also opened a boutique on the Place Vendôme. Three passionate entrepreneurs rediscovered Czapek and his remarkable watches and decided to revive both the name and technical ethos of the brand. 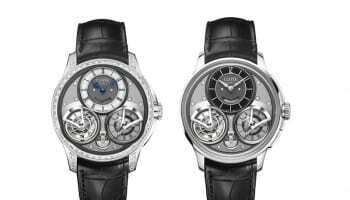 Czapek & Cie was officially launched in November along with a crowdfunding equity campaign that ultimately raised CHF1.1m (£778,000) in three months. Over 100 shareholders worldwide expressed their support for the business. 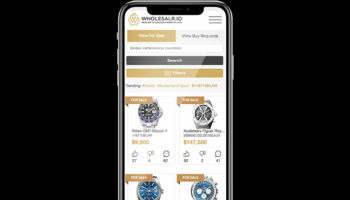 WatchPro reported on the initial crowdfunding campaign HERE.